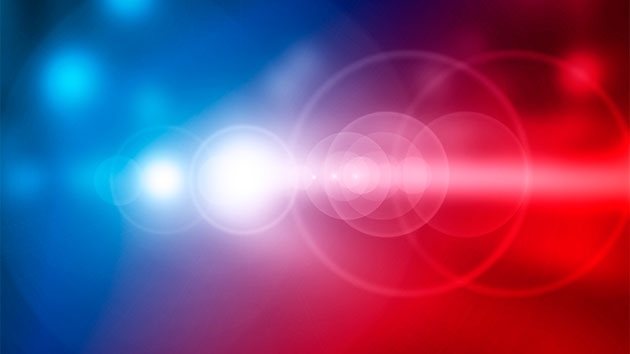 A man was killed early Tuesday in Louisa County, Virginia, after his pickup truck was overtaken by rushing water during a flash flood caused by the remnants of Hurricane Florence. 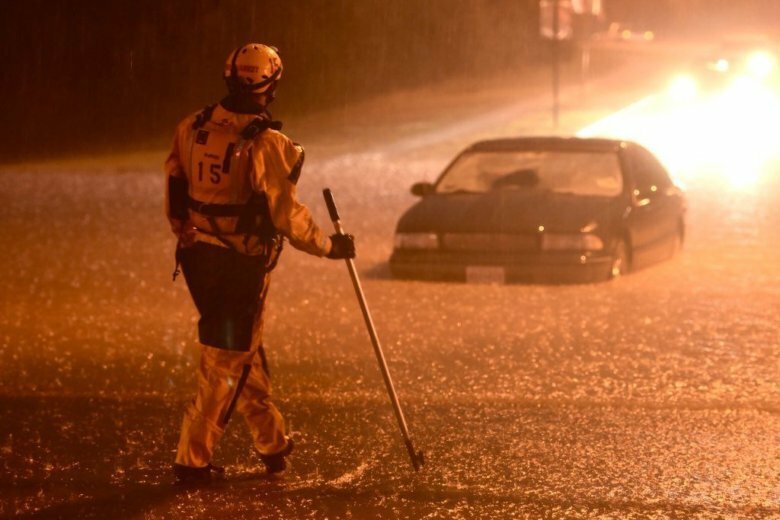 1 dead, another still missing after flooding in Harford Co. The search continues Saturday for three people who are missing after they were swept away by floodwaters in Harford County on Friday. 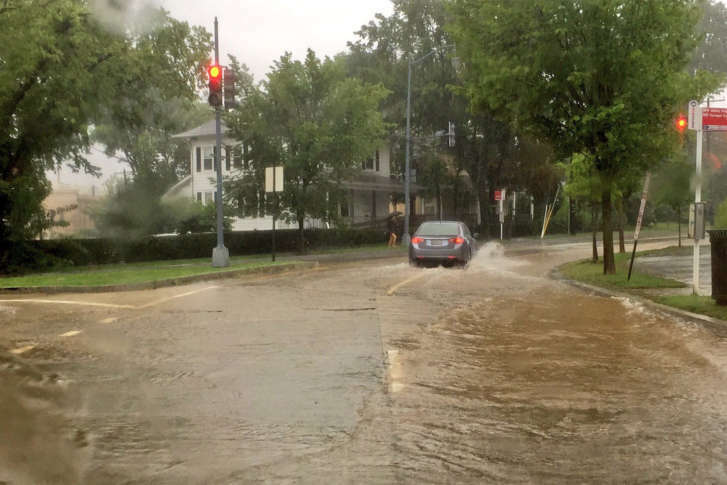 Heavy rain Tuesday morning flooded roads in Arlington County and parts of upper Northwest D.C. and could cause flash flooding into the afternoon. 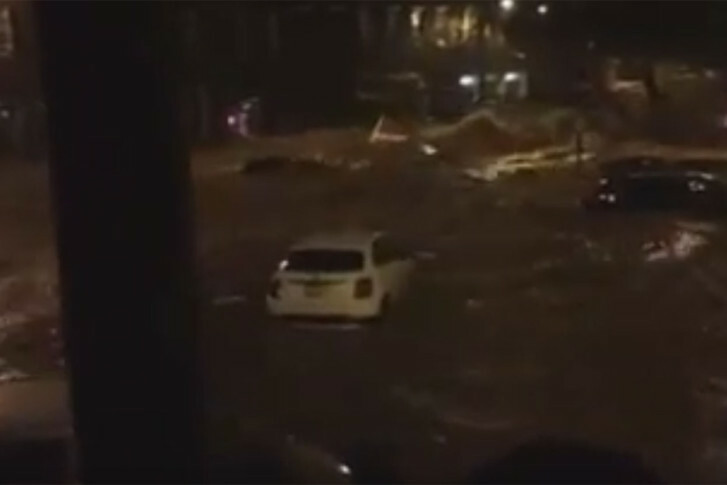 Storms brought heavy flooding Saturday night to Ellicott City, Maryland, hitting Main Street hard and damaging cars, roads, businesses and homes. See photos and videos. 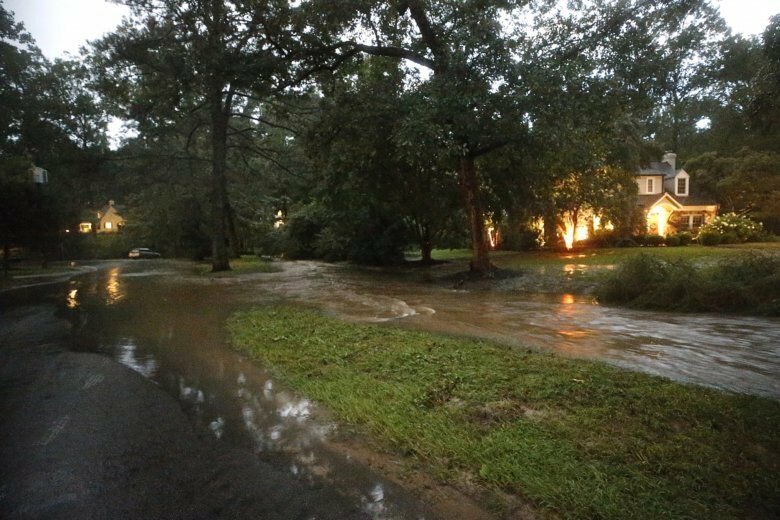 Heavy rainfall around the region Tuesday morning is causing flash flooding in Prince George\’s County. 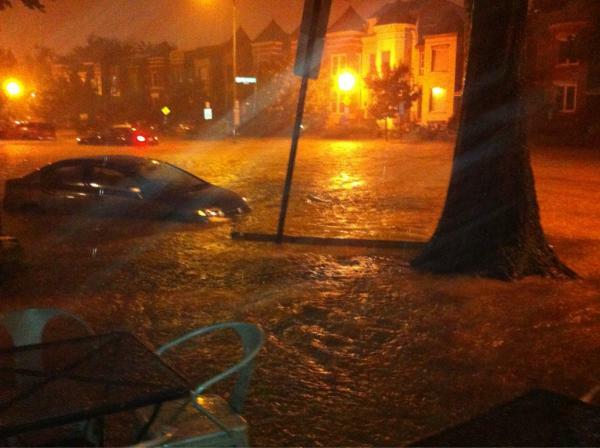 Extreme weather in the area had D.C. firefighters very busy Monday night. relief for the victims of the flooding.